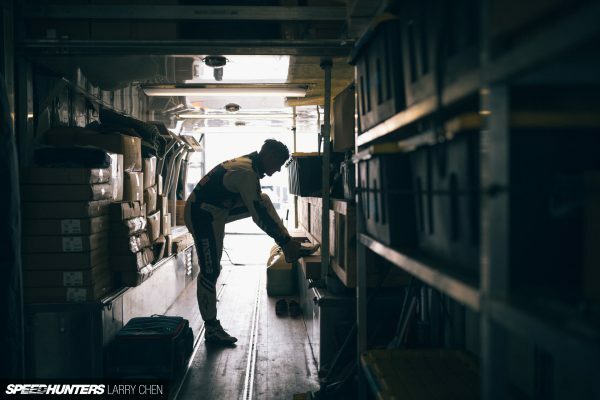 Never has a single Formula Drift event caused such a reaction or garnered so much hate on social media than the 2016 New Jersey round a couple of weekends back. While I expected to see some backlash from all the drama of Forrest Wang quitting and then coming back again, I had no idea that it would fundamentally change the sport from here on out. My take? I say bring it on. The amount of comments good and bad were immeasurable, which in turn means that these people care in some sense. They are passionate about the sport that myself and so many others have invested their lives into. 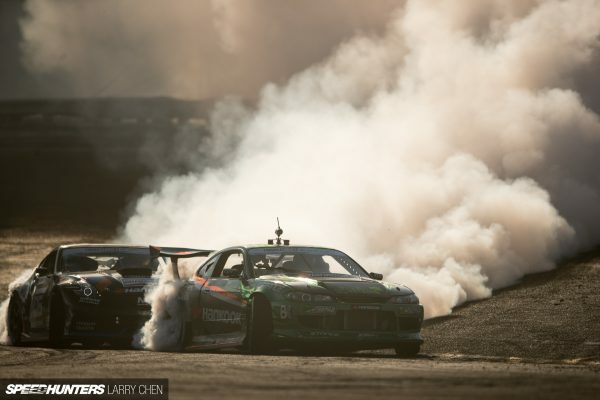 The outcry after Formula Drift New Jersey can only better the sport as a whole; professional drifting in general is still young compared to most other forms of motorsport, so each year it’s evolving at a very fast rate. So what do you guys think Formula Drift and professional drifting in general needs to change immediately? How can this very complicated motorsport be improved?